and its beginnings as an independent family business. Their products have always been created from a combination of craftsmanship and design. Right from the very beginning, bulthaup has been synonymous with superb quality, authentic materials, and a passion for detail. Even in times of rapid change, bulthaup has remained a company that picks up on people's needs and wishes, and always looks for answers and solutions. In 1949 Martin Bulthaup founds the “Martin Bulthaup Möbelfabrik” in Herford, the former center of Germany’s furniture industry, which is being rebuilt after the Second World War. 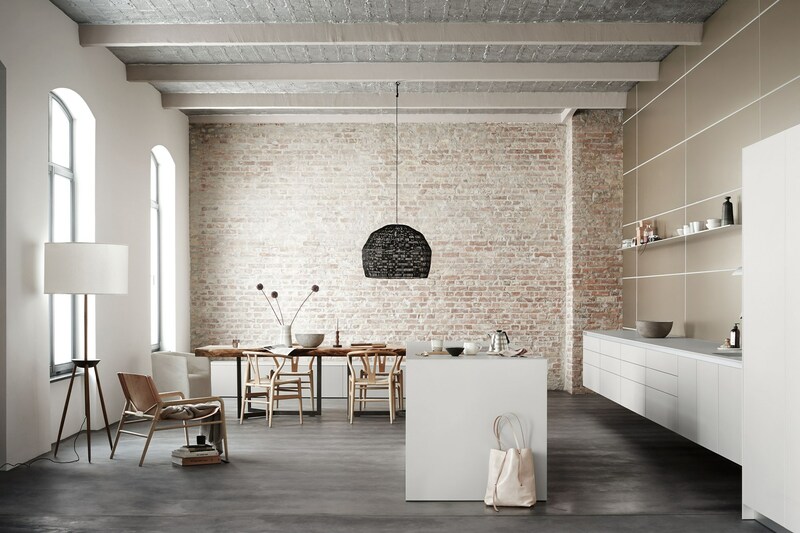 Sales grow rapidly across Bavaria, a region that at this time still does not have any bulthaup production facilities.